News this week from Audi, Nissan and Vauxhall. If you need to carry large volumes of kit and luggage at high speed, Audi may have just launched the car of your dreams: the new RS 4 Avant. Available now for £54,925, first deliveries of the RS 4 Avant in the UK will be in September. Electronically limited to 155mph, the RS 4 Avant will crack 60mph in just 4.7 seconds. The top speed can be increased to 174mph as an optional feature. 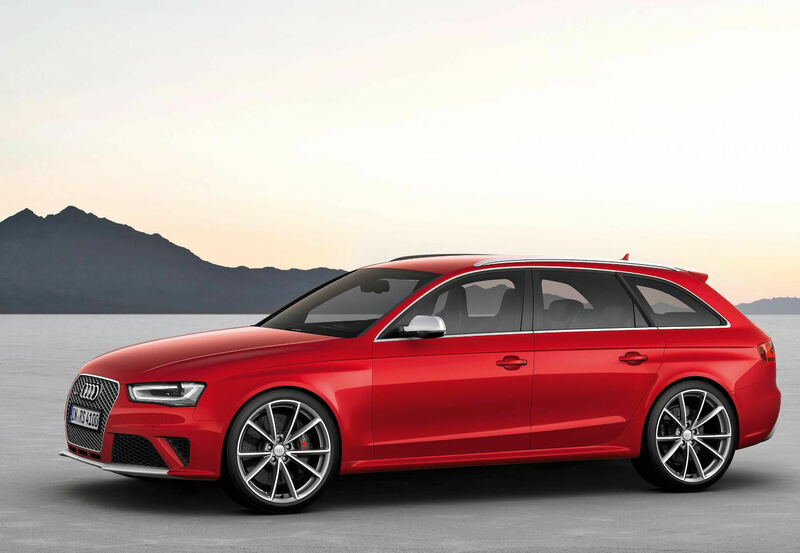 Optional Dynamic Ride Control and Dynamic Steering increase the RS 4 Avant’s driver appeal further. 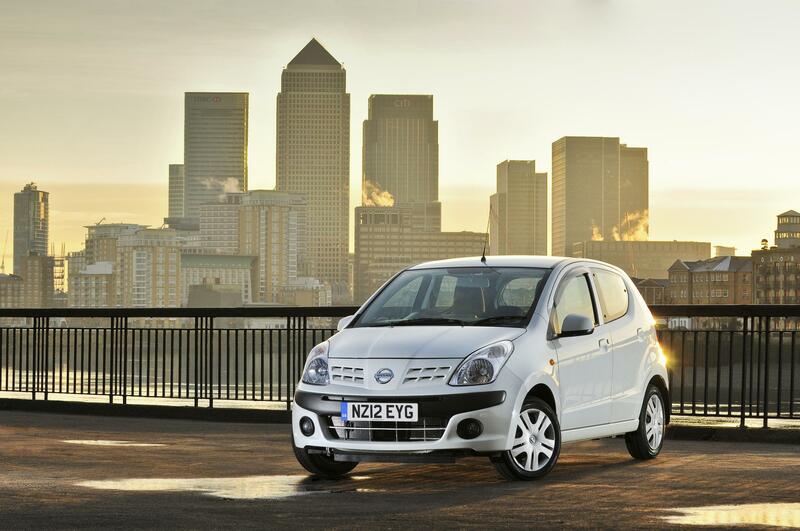 Nissan’s five-door Pixo city car has been improved and made cleaner. Available in both Visia and n-tec trims, the interior has been revised and improved, including the fitment of an automatically dimming rear view mirror. Mechanically, it’s also been tweaked now just just 99g/km of CO2 and averaging 65.7mpg on the combined cycle. Prices start at just £7250. Vauxhall’s popular Astra hatch and Sport Tourer have been revised for 2013. Subtle alterations include new grilles and anciliary lights mark out the new nose, whereas the rear enjoys a new chrome trim panel. Also new in the Astra GTC range is the 2.0 CDTi BiTurbo, with 195PS, making it the second most powerful GTC after the flagship VXR. Although the BiTurbo GTC can reach 139mph, it still returns a claimed average of 53.3mpg and CO2 emissions of 139g/km. Deliveries begin in September 2012. Audi chose its stomping ground of Le Mans to reveal two firsts for the marque with its latest S model. 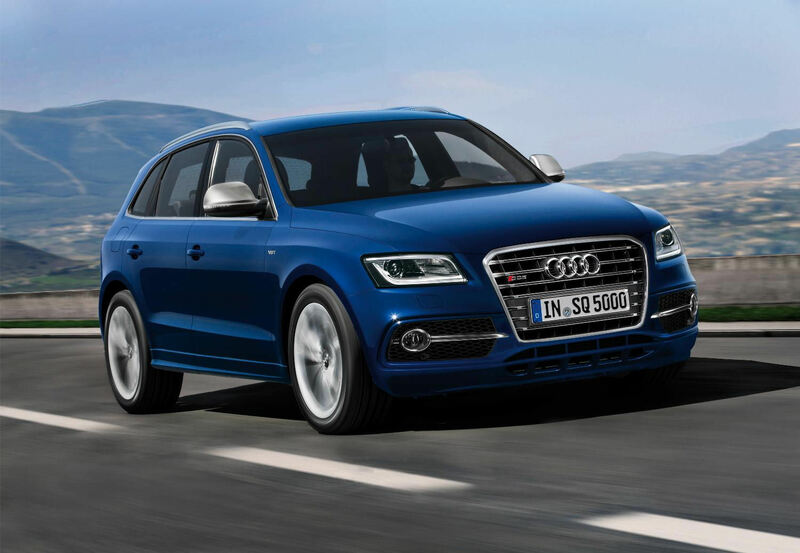 Based on the popular Q5, the SQ5 is the first SUV in the S range, as well as being the first diesel. Powered by a 313PS 3.0-litre BiTDI engine, the SQ5 will reach a limited top speed of 155mph and hit 60mph in just 5.1 seconds, as well as returning a claimed 39.2mpg. UK prices will be confirmed in October but are expected to be in the region of £45,000.